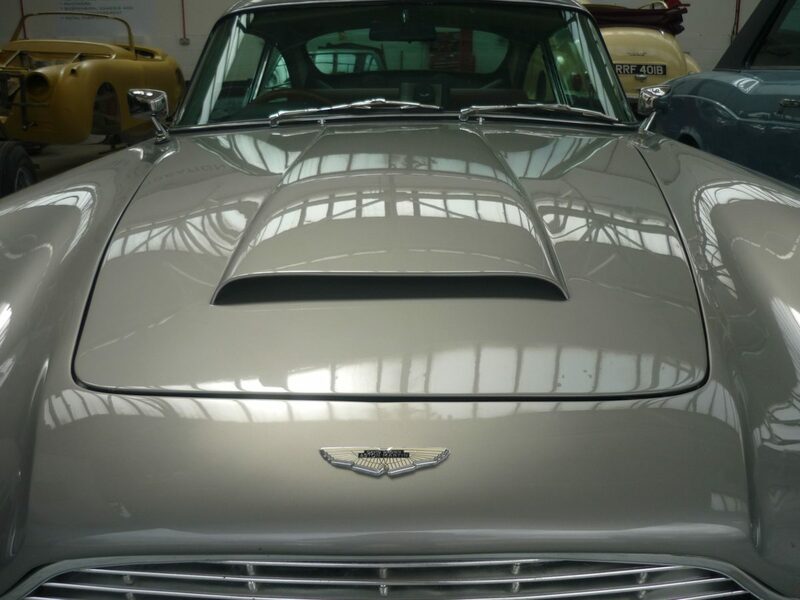 The addition of a bespoke air conditioning unit into this beautiful Aston Martin DB5 was carried out at the start of 2013. 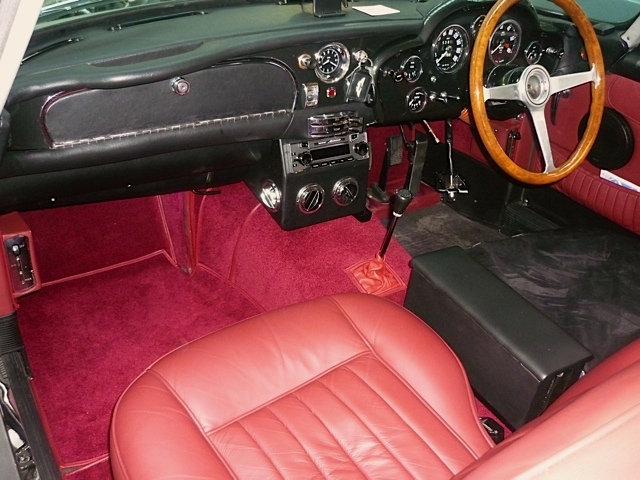 The dashboard was removed to incorporate the wiring and air con unit. The centre console was then taken out for modification to incorporate the air conditioning outlets. In order to retain originality, the unit was hidden inside the glove box. 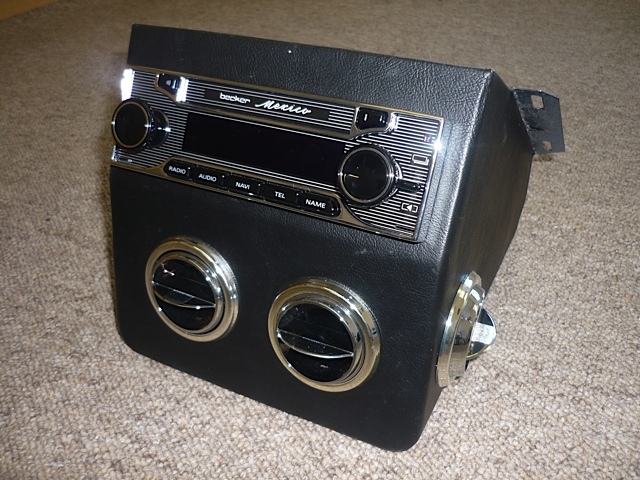 The wiring was installed under the bonnet and the controls for the air conditioning were then incorporated into the radio console. The result? 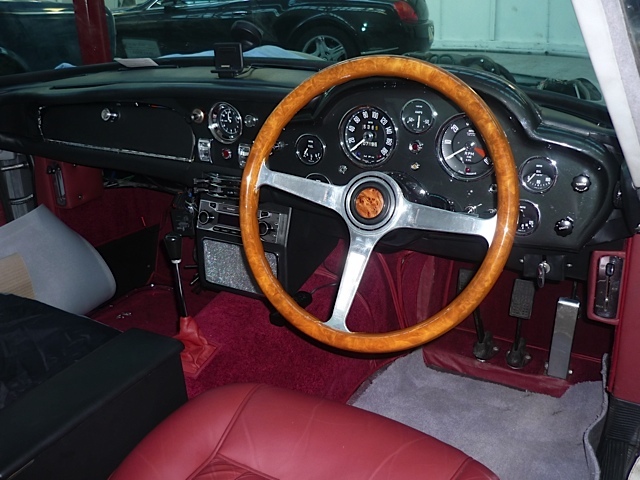 Comfortable, modern driving in a classic car.